Hello my lovelies and welcome to my new post! I believe we talked a lot about fashion and upcoming trends in the latest post, so I took the time today to write for you something about beauty. I know you guys love reading all about good places to get yourself some great hair related items, so that is why today I will present you with a brand new store that can make all your hair dreams and goals come true especially if you are searching for some human hair extensions . 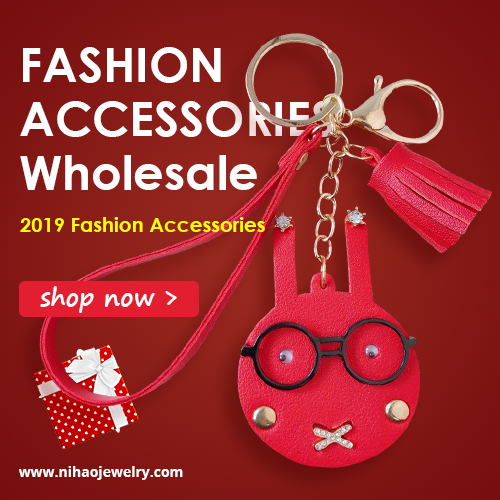 I hope you will enjoy the post! Today we will be talking about an online store called Unice.com that I recently discovered. 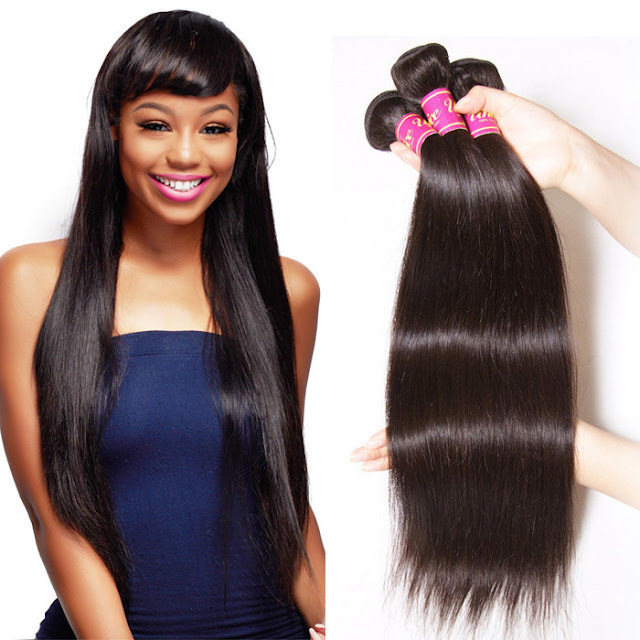 They offer anything hair related that you might be in the need of - from human hair hair extensions and Brazilian hair over wigs to hair accessories for any type and color of the hair. 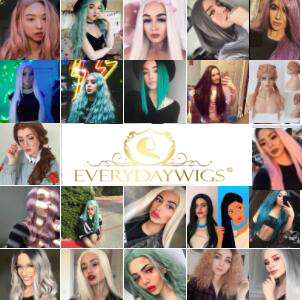 There is no more need for you to damage your hair with aggressive hair dying and styling - now you can just buy yourself a colorful wig or extend the length or your hair with matching hair extensions and you are ready to go! 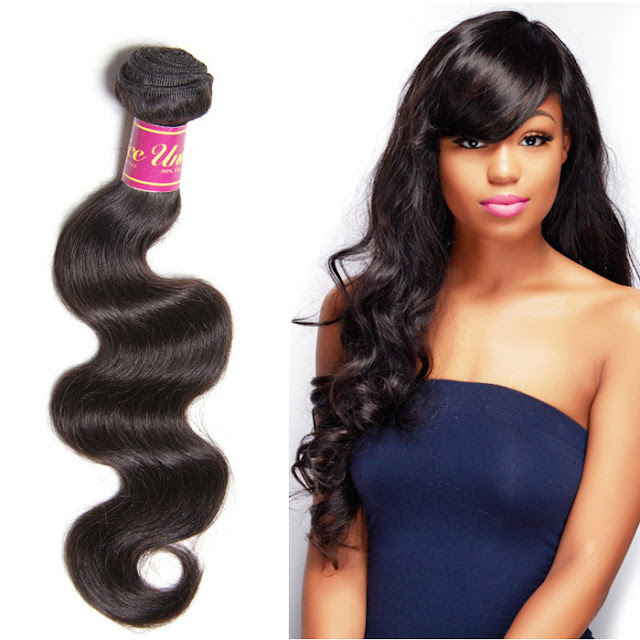 This store also offers free shipping on products and there you can easily connect with them on their social networks to see that their customers have to say about their experience with this store, for example Peruvian hair products , as well as check out how the products look closely. I believe you won't be disappointing. 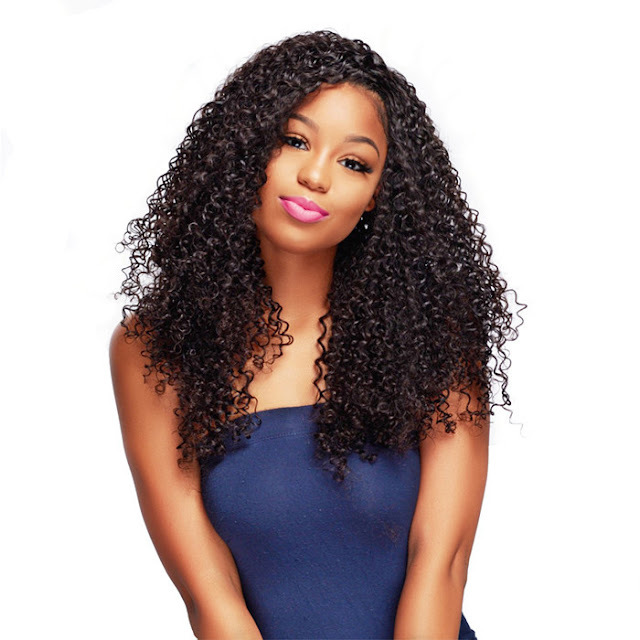 Everything about hair and hair products that you wonder or need to know is already on their site in their beginner's guide, so feel free to check that out as well. I picked out some of the products I find interesting, but don't forget to share your experience with similar products with me below in the comment section. Please share your thoughts!